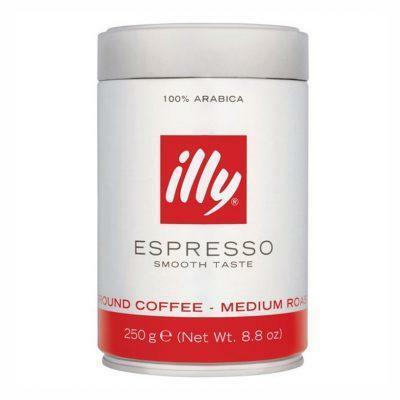 A blend of excellent Arabica from Brazil and Central America and Robusta from Southeast Asia. 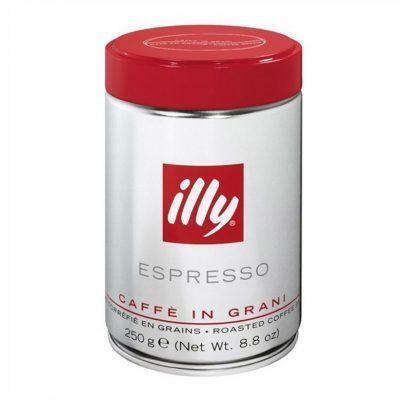 A creamy and full-bodied blend with intense and persistent flavour and after-taste. 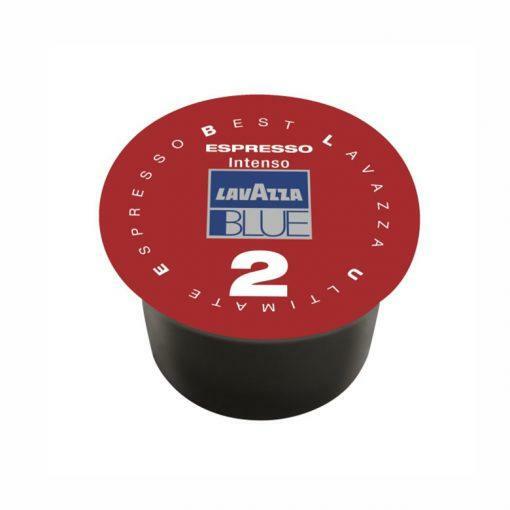 The innovative brewing system yields a particularly intense, creamy espresso, with a persistent and balanced aftertaste.